Our subsea valves are typically used in the oil and gas sector, as well as with hydraulic fluid to control the operation of larger subsea equipment. The range includes options for Diver and ROV operation, and carries a number of Lloyds Register certifications for specific products. All products go through PR2 and hyperbaric testing and feature high integrity ingress protection seals. Our products can be used at depths of up to 10,000 feet. 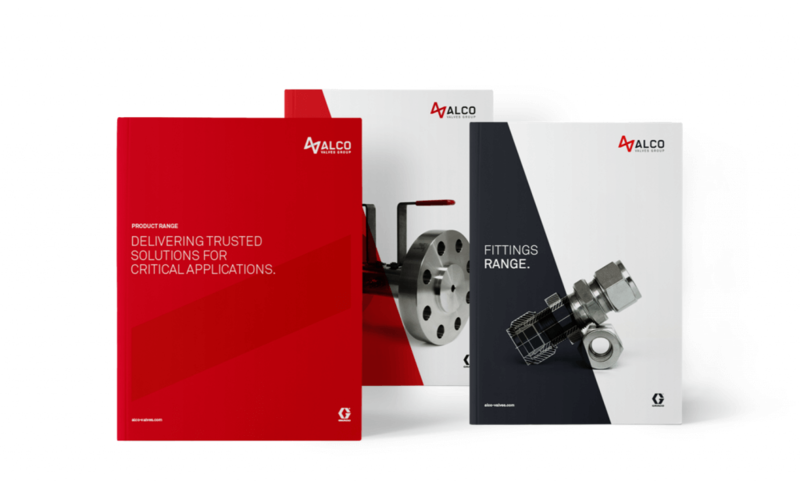 For more in-depth information on any of our products, you can also find out more in our brochures which can be found on the Brochure Downloads page. 1982 we received the BS5750 manufacturing standard proving our quality has always been apart of our core principals. We have been ISO9001 accredited since 2007, additionally many of our individual products also hold many industry renowned accreditations and are tested for a multitude of severe environments. Find out more about Alco Valve’s quality assurance below.